Both rich and delicate, yellow is a versatile colour to integrate into your home. Yellow is the colour of creativity, clear-thinking, enthusiasm and optimism. It can sometimes be a hard colour to integrate into your home décor, but it’s totally worth it. The effects of Yellow vary with the shade or intensity. Warm tones lift the spirits, being both rich and delicate. Neon, if used sparingly can add an edgy, modern feel, especially when paired with geometric prints. 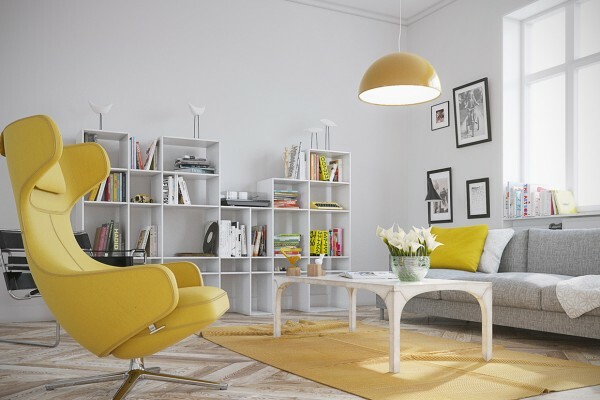 Pale yellow on the walls or ceiling can bring some sunshine and warmth into the home. Highlighting small areas of the home or décor with darker canary or even mustard hues is a great idea as long as you don’t overdo it. For elegant interiors, don’t shy away from golds. Gold trims and accessories are eyecatching without being tacky, and really set an opulent feel. 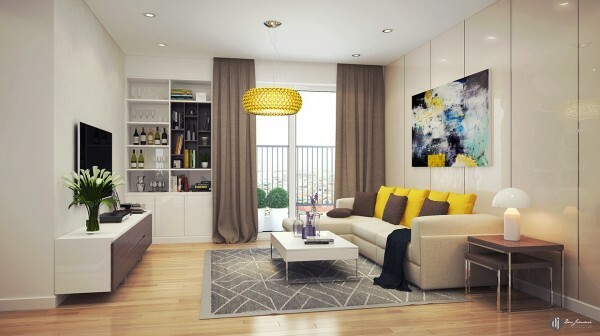 You can integrate shades of yellow through feature walls, art, panels, a statement chair or subtle lighting. For more inspiration, view the full Lemon, Canary and Gold Collection. Yellow Colour Style on Pinterest.